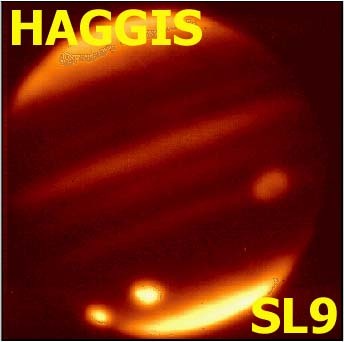 What you have here is an unreleased Haggis album. Originally recording in late 1996 and mixed in early 1997, I sat on the master DAT for a couple of years before deciding to release these songs here. These are pretty big files. It will take you awhile to download them, but they are complete songs and they are free! You'll need an MP3 player, like Winamp or Macamp to listen to them. If you'd like a regular (not mp3) CD of these songs, send 5 bucks (cash only) to me at my PO Box and I'll burn one for you. Send your cash to Screwball; PO Box 8059; Santa Cruz, CA 95061. If you're not from North America, I'll send you a copy for the same price, but it won't come with a jewel case. All songs are in mp3 format. File size follows title. For more info on Haggis, visit the original Haggis page. Also, visit the main DieHippieDie.com site. And, why not check out The Screwball Punk Page.